Keyword building, tweaking and implementation is crucial because it will cause you to have an increased amount of organic traffic. Organic traffic is random traffic that comes from people who type in words that match your master keyword list. You should hire a professional SEO team to ensure that you have the best list possible for grabbing organic visitors. You must also ensure that your website design is appealing, and you have high-quality content on your page so that you can get some conversions from your organic visitors. Video is an amazing modern SEO tool that a majority of businesses are using these days. Videos are effective because they break the short attention span barriers and work toward getting conversions. Visitors can get enough information to make a decision about a product or service by watching the 30-second to two-minute video. Optimized videos are videos have keywords in the titles, descriptions and even in the video clips themselves. You need them because they can keep a visitor’s attention more than the written word can in some cases. Videos work best for the newest generation of people and for individuals who are extremely busy. A viral video could catapult your business into a huge success. 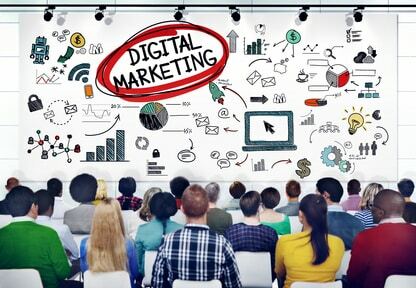 Social media marketing is intelligent posting that is directed at your current and potential customers. It’s called intelligent because the posters use only information that can bear fruit. Each Twitter tweet or Facebook status update is a strategic arrangement of words that will draw people to your business for purchases, memberships, feedback or some other beneficial element. SEO experts can manage your social media sites if you do not have time to manage them yourself, or if you would like to put a special touch to them. Link building is another SEO tool that you must have for your website. Specialists can help to make sure that you have links back to your website from authority sites. Such links will help you move up in the ranks. As people visit your site from those links, your authority and credibility will increase. Email marketing is a crucial SEO service that businesses need. 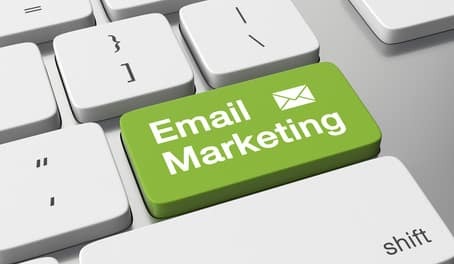 Many business owners wrongfully believe that they do not need email marketing. They are under the impression that no one checks email anymore. That couldn’t be further from the truth. Many people still check their email, and they respond to well crafted ads and information that they know their merchants send. Don’t allow this effective tool to slip by you because you believe myths. Allow an experienced SEO expert to help you build a sales team and a fleet of perfect email campaigns. Email marketing works better than SMS marketing in some cases, but you can try SMS marketing, as well. Finally, reputation management is an important aspect of SEO. The services involved with reputation management include generating positive legitimate reviews that will balance any negative reviews that you may have. Dedicated agents can scour the Internet and look for areas where people are discussing your site. Such agents can then perform a number of tasks to improve the way that the information shows up in a search. Those are just a few of the services that you will need to have to succeed against so many businesses. You will need to have many more in effect, but you can start with those. You should see significant results quickly.